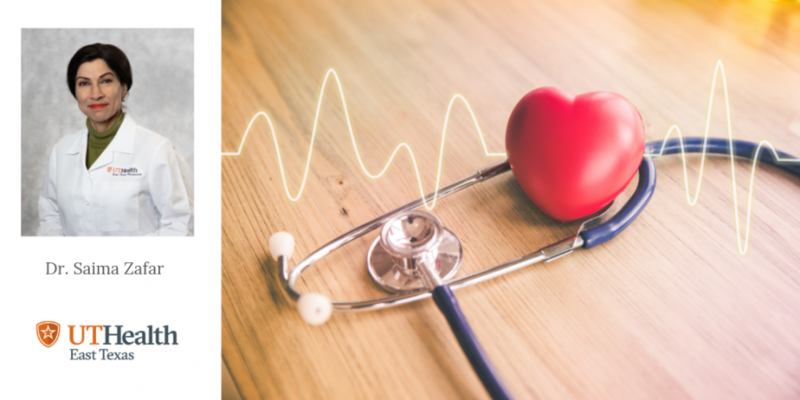 A big part of staying healthy overall is making sure your heart is taken care of. 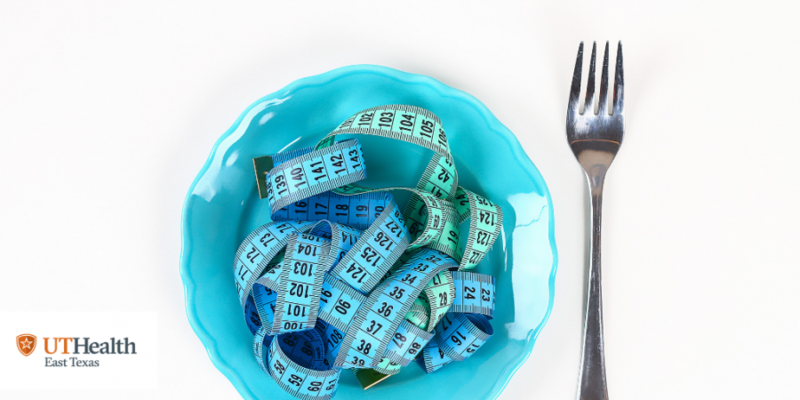 If your heart is looked after through a commitment to a low sodium, low fat diet and stimulated with enough invigorating exercise, you’ll feel the benefits throughout your entire body. Of course, it’s also important to have your physician check your blood pressure and cholesterol regularly, but what about other tests? 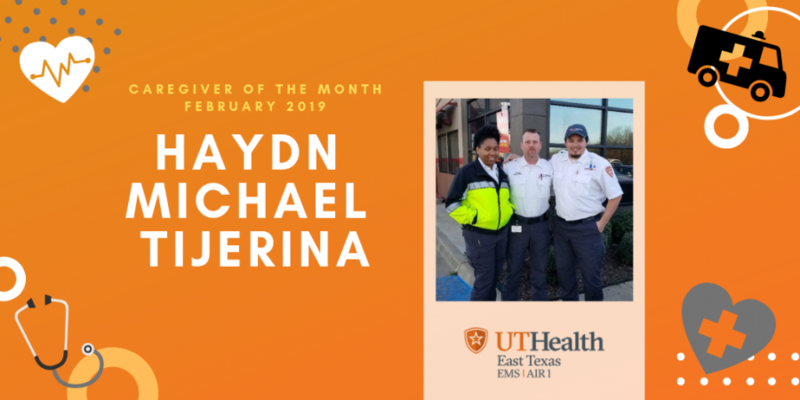 To get a complete picture of your heart’s health and your potential risk for heart disease, UT Health has bundled seven tests together in the MyHeart First program. 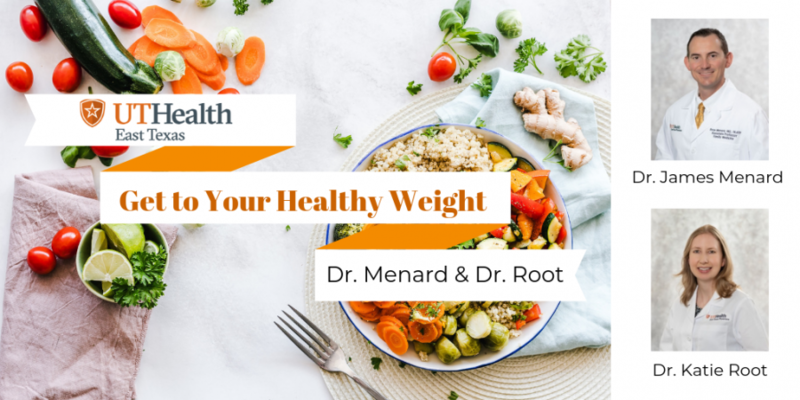 As many of us try to fulfill our New Year’s resolution to reach and maintain a healthy weight, we face a food culture that makes it difficult to limit processed foods and choose appropriate portions of healthy foods. This same food obsessed culture is also obsessed with appearance; creating a perfect storm for eating disorders. Bob Robinson and his wife, Sherry, moved backed to East Texas and now enjoy spending time at their lake house and with their 6-year-old grandson. 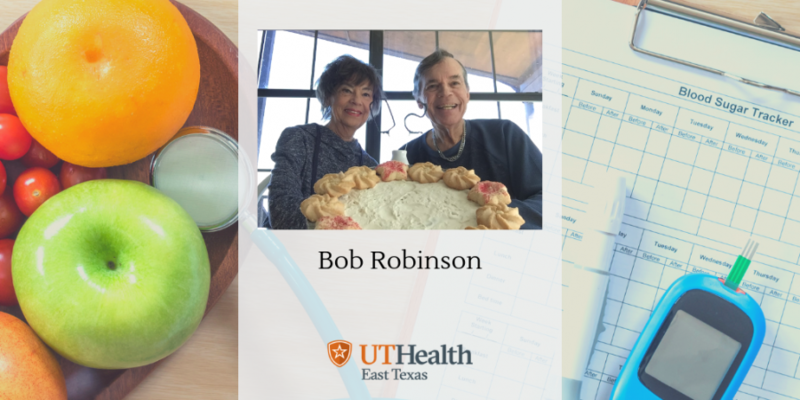 However, in 2010, Bob started to feel extremely fatigued and overall less-than stellar, which led him to speak to his primary care physician. The results came back, giving him a life-changing diagnosis. 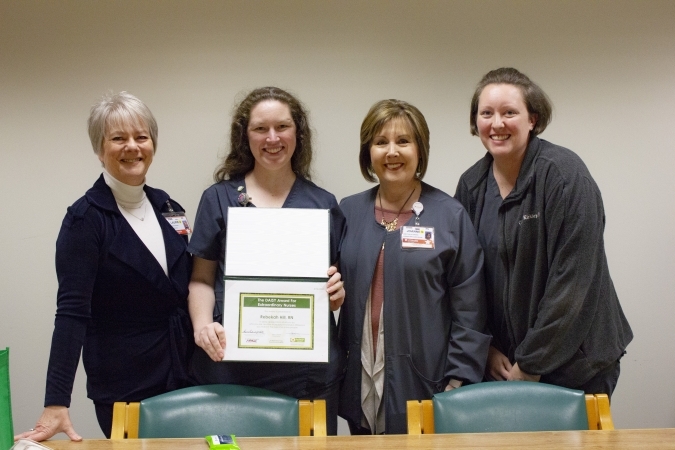 Tyler, Texas (February 14, 2019) Rebekah Hill, RN, with UT Health Rehabilitation Hospital, was selected by the UT Health East Texas Healthcare System as a DAISY Award winner. As part of the DAISY Foundation’s program, the award recognizes nurses who go above and beyond when providing care for their patients. Nurses are nominated by anyone who sees an act of extraordinary care and then selected by a hospital nursing committee quarterly. Hill received a primary nomination from co-worker and fellow nurse Cassie Kirkley. Last year, at age 68, Steve Skommesa and his wife, Susan, relocated to East Texas. 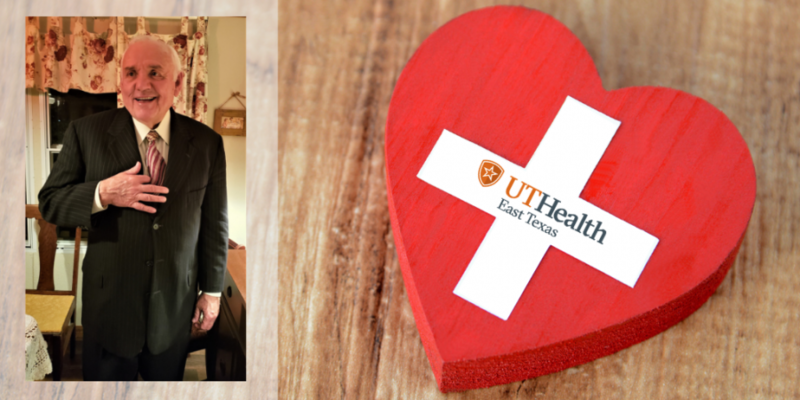 They did all the normal things you do when you move like forward your mail, meet the neighbors and find the closest grocery store, but he also set up an appointment with his new UT Health primary care physician’s assistant, Tony Jameson. 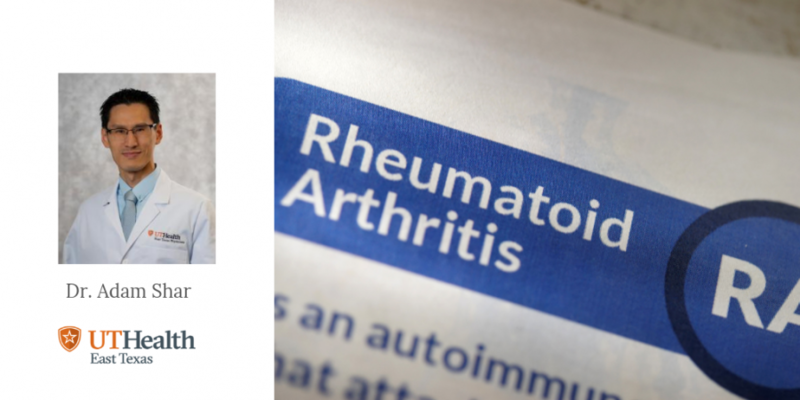 Rheumatoid arthritis is an autoimmune disease that affects 1.5 million people in the United States. It affects more women than men and it’s commonly seen from ages 30 to 60. This type of arthritis can start with seemingly small symptoms such as tenderness, swelling and/or redness in the joints, but can lead to deforming and shifting of joints. Vaping and e-cigarettes have been in the news more and more these past several years, so you’ve probably heard and seen a lot about it. Most recently, Tyler’s City Council banned the use of e-cigarettes in public spaces, mimicking restraints put on conventional cigarettes. The biggest issue is that this habit-forming activity is being most used by teenagers. 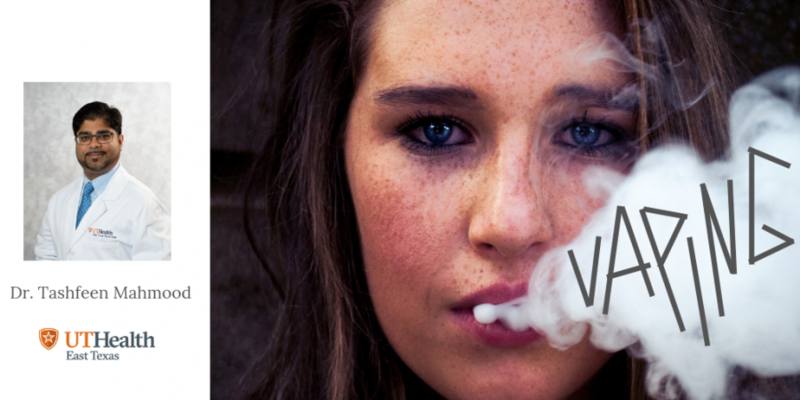 So what are the dangers of vaping? 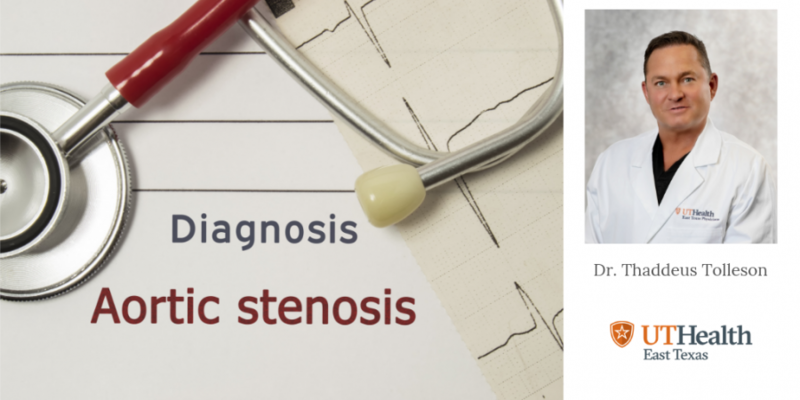 Dr. Tashfeen Mahmood, pulmonologist at UT Health East Texas, is here to help clear the air by bringing you up to speed.